Country music power couple Blake Shelton and Miranda Lambert’s divorce is expected to be finalized on Monday, according to TMZ. Shelton reportedly filed in Oklahoma. Our sources say he will get the ranch in Oklahoma and she’ll get the family home in Nashville. Our sources say Miranda has been moving her show animals — horses, a camel and a llama — off the ranch in the last few days. 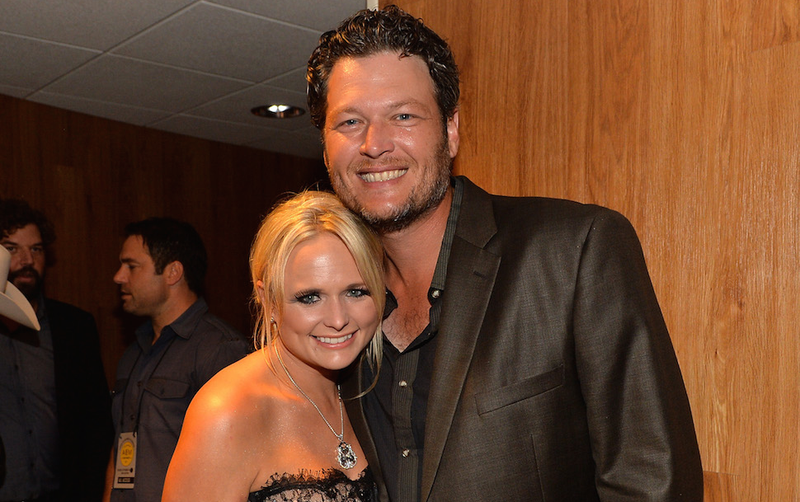 Shelton had previously gotten a divorce from his first wife, Kaynette Williams, after meeting and allegedly falling in love with Miranda Lambert in 2005. “That was easily the toughest thing that I’ve been through. I put my divorce up there with my brother’s death. That was a tough, tough call to make,” he said in an interview with 60 Minutes. In that same interview, Shelton spoke to divorce rumors about him and Lambert that have been circulating for some time.